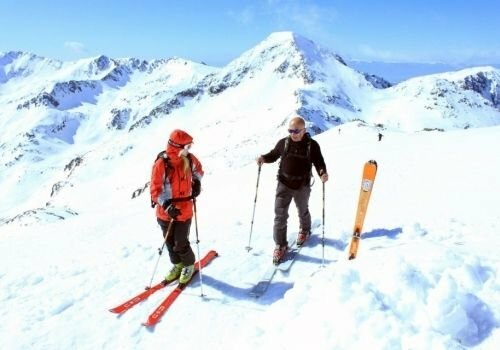 The conditions in Bansko are becoming ever more suitable for trying out winter sports. Several days ago, the snow depth reached a noticeable 43" (110 cm), informs Standartnews. 8 ski slopes are now fully operational in the ski areas of the town. Fans of winter sports can also enjoy the ski path from Bunderishka Polyana. The ski season is also now open in Vitosha. Several ski slopes in Borovets and Pamporovo are now working too.